WHO IS JOE YOU ASK? Well, most of Joe's customers call him "Santa Claus". Why? because nothing makes Joe happier as when he gets to deliver his customer's what they need, when they need it, any time of day or night. When it comes to service with a smile and being their when you are needed. Know one does it better. Now in his 70's Joe is still the hardest working man in the business. 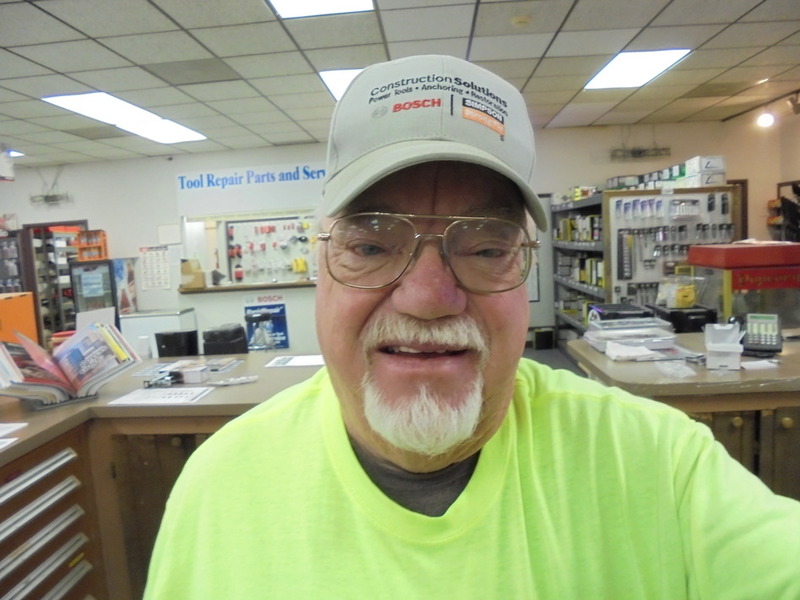 He has been selling construction wholesale products for over 40 years and loved every day of it. We here at KC Winfastener have modeled ourselves after that mentality. If the customer needs help, ​​​​we are there.